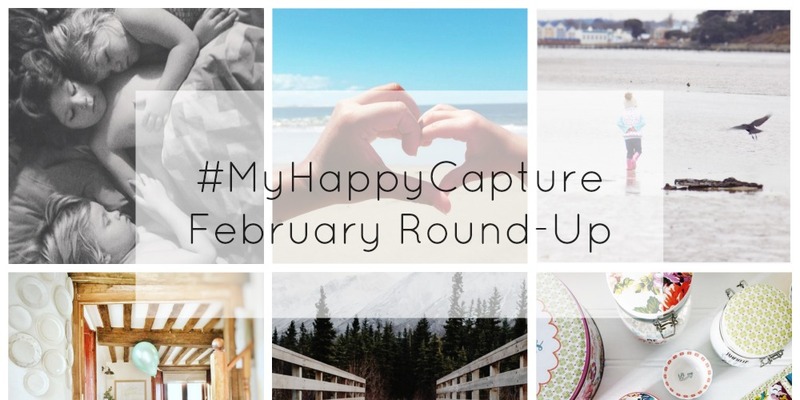 At the start of this year, Katy & I launched our new Instagram project, #MyHappyCapture. 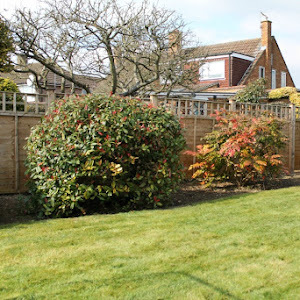 The aim of the project is to celebrate your happy moments, those that make you smile. We want to use the hashtag to build an Instagram community where you can share photos that encompass happiness. 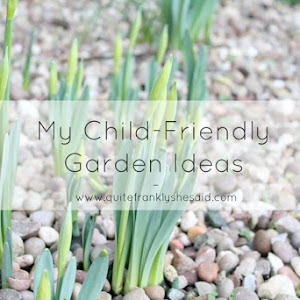 Having young children you can imagine how mucky the carpets in my home can get. Food, drinks, mud, paint, make-up... I'm forever wiping something up. Yet even when carpets look clean, there can still be dirt and germs lurking deep within the carpet fibres that vacuum cleaners just can't reach. Every few months I borrow my in-laws' carpet cleaner and give the carpets a deep clean. I'm always amazed, and slightly horrified, at how dirty the water is when it comes out. 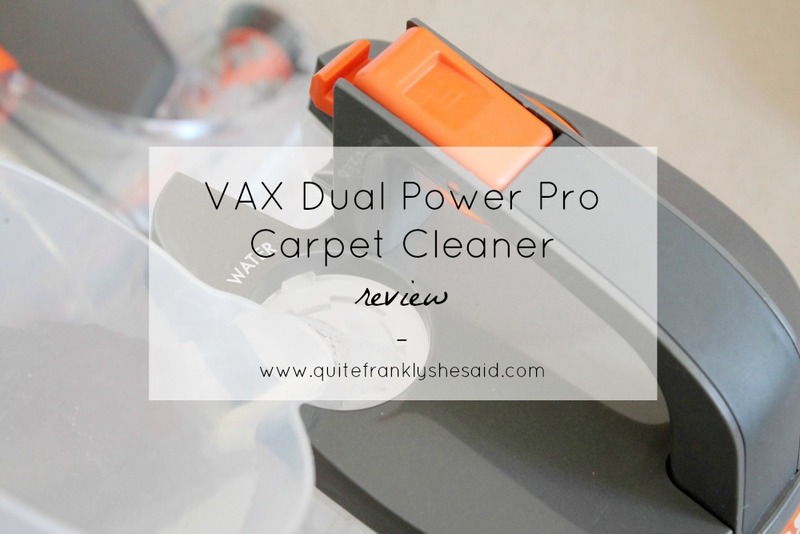 I was so excited when my very own carpet cleaner arrived: the VAX Dual Power Pro. Now I can deep clean or spot clean my carpets and floors whenever I want! 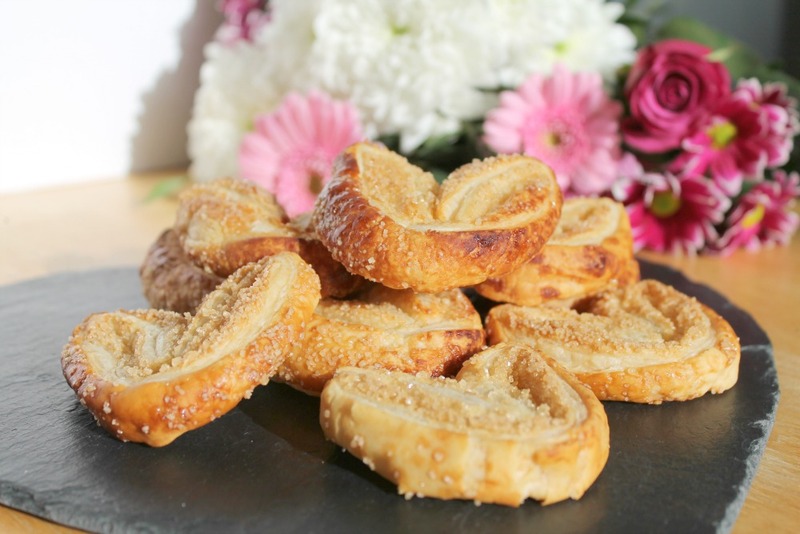 Last summer I had the pleasure of trying out several products from the Holistic Kitchen's gorgeous range which you can read all about here. 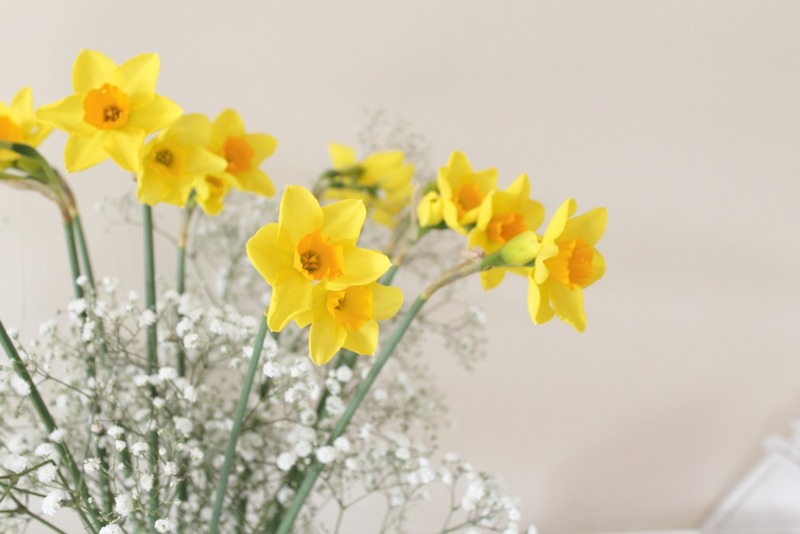 Holistic Kitchen is the creation of Sallyanne, a massage therapist who drew on her knowledge and expertise to handcraft a range of household and skincare products made with natural, raw ingredients. 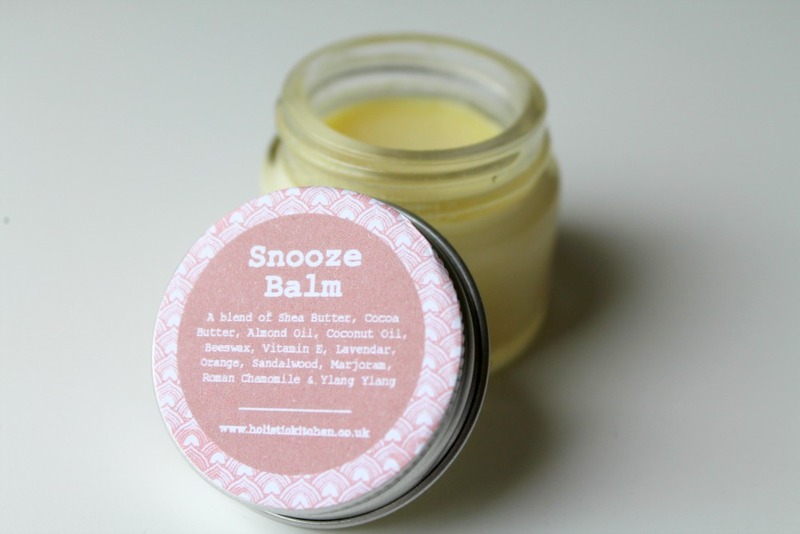 Snooze Balm is Holistic Kitchen's best selling product and I was kindly sent some to try. 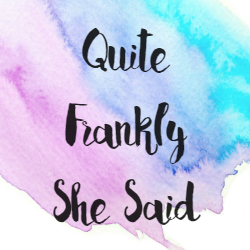 As I write this I'm not in a particularly happy place; I received some upsetting news mid-week and I'm struggling. A lot. But we have had a lot of happy moments this week too and it's important not to let those memories get lost. 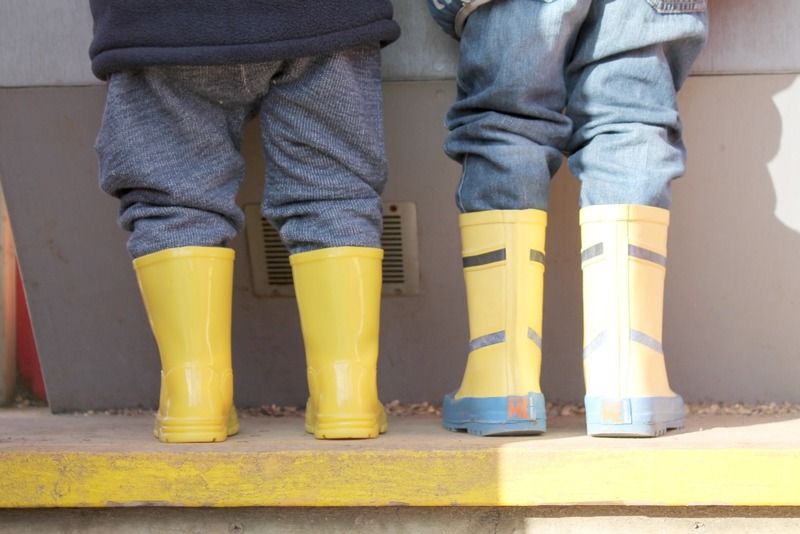 Ever since Joules opened a store near me, the boys' wardrobes are fast becoming filled with their gorgeous clothing. 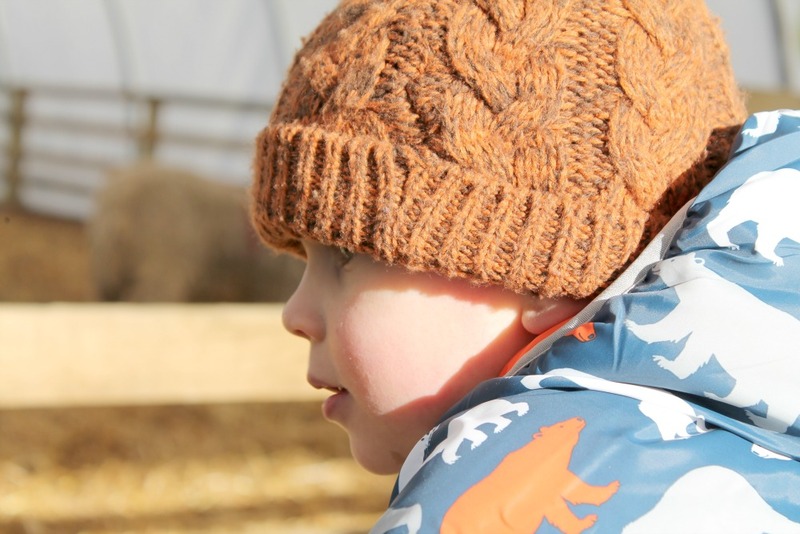 I have been browsing the latest items from the Joules range as half term is upon us, so Little N will be out of his preschool uniform for the week. 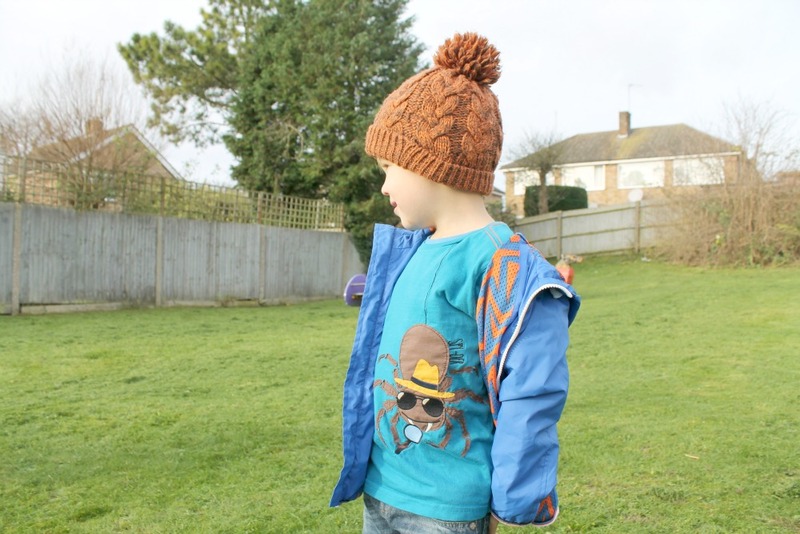 Here's a selection of my favourite boyswear from Joules, perfect for staying warm and comfortable whilst playing and exploring over half term. For Valentine's Day Expedia invited me to take part in their World On A Plate 'Love' Campaign, and asked me to cook up a meal idea based on one of their European holiday destinations. I chose France as my romantic destination inspiration, they are home to the language of love after all! Expedia sent me a hamper of goodies and a voucher to get me started, and I got thinking back to the things I used to love eating when I holidayed in the south of France. 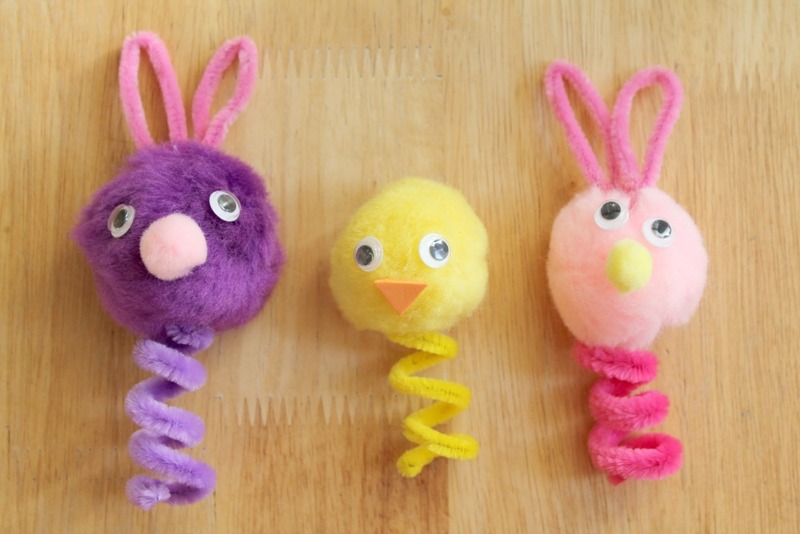 This month's Bostik Blogger box had an Easter theme. 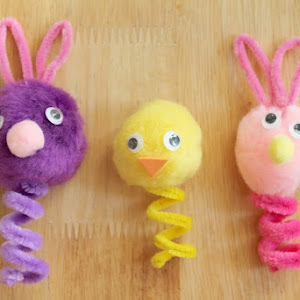 Easter falls pretty early this year, on 27th March, and I've come up with a really simple and quick craft idea using pipe cleaners and pom poms that your toddler or preschooler will love. 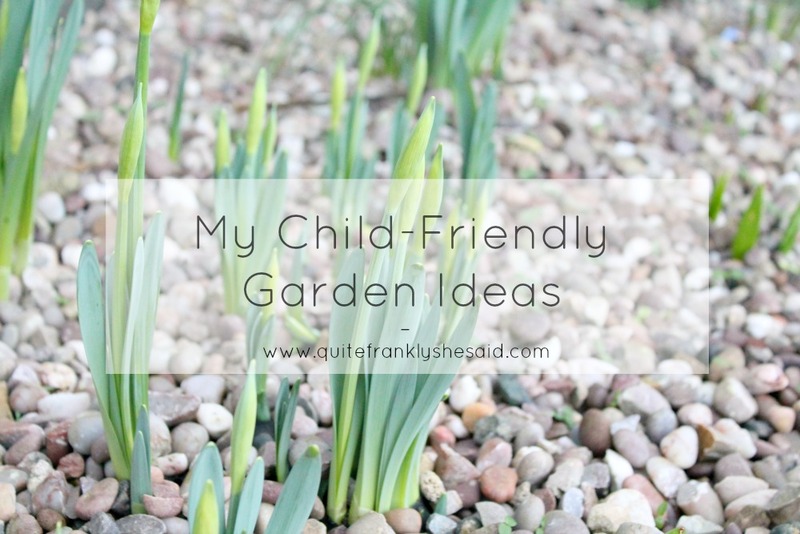 As I write this post I can hear Little N downstairs playing with his finger puppets and singing "Old MacDonald" - cuuuute! 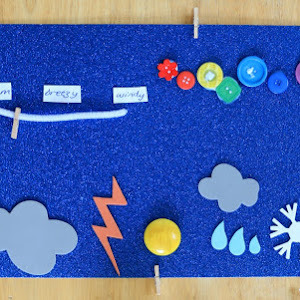 Over the past year or so my blog has become super busy. 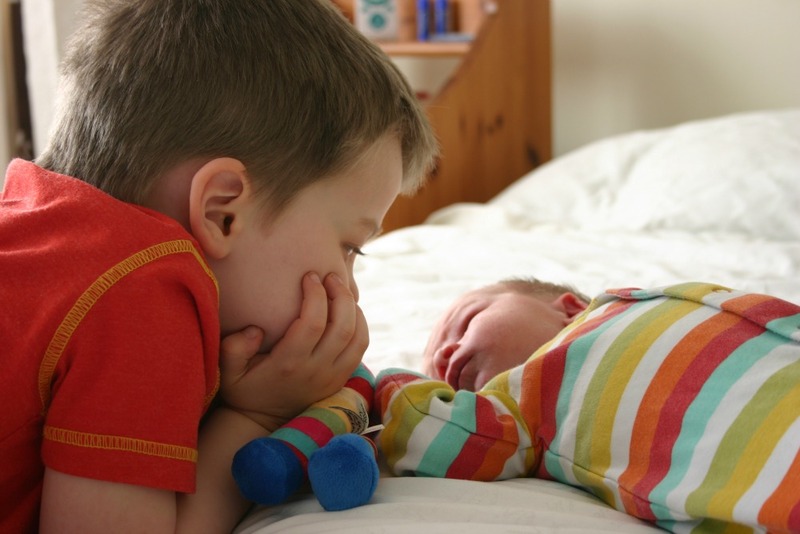 I have a steady stream of work, which is great, but working from home when you have two small children presents some challenges! 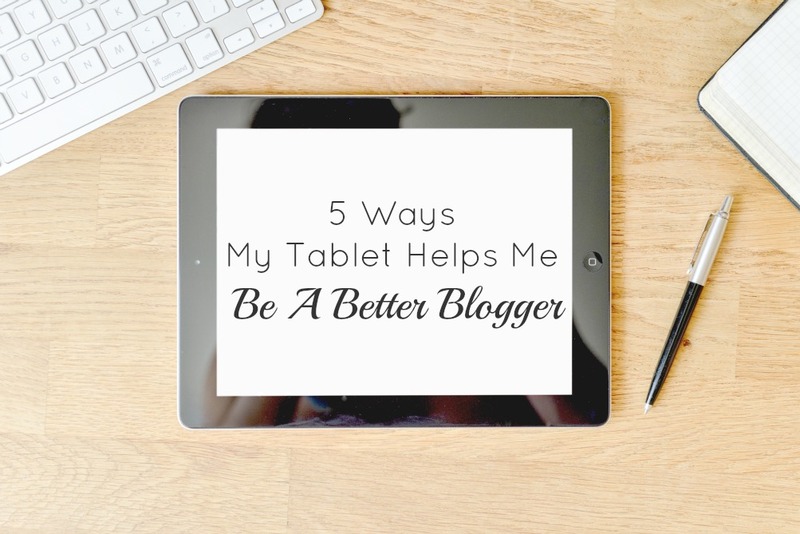 I don't want to be attached to my laptop while looking after my family so I try to do most things in the evenings or at the weekend. Last year Ian got me a tablet for my birthday. It makes it so much easier to organise my home life and work life. Like me, Claire from Life, Love and Dirty Dishes also had two very different birth experiences. 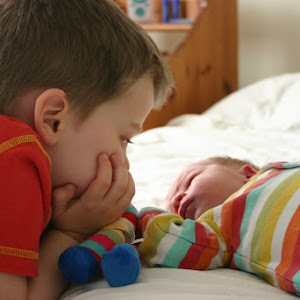 Here she shares the birth story of her second baby, while you can read the birth story of her first baby over on her blog. 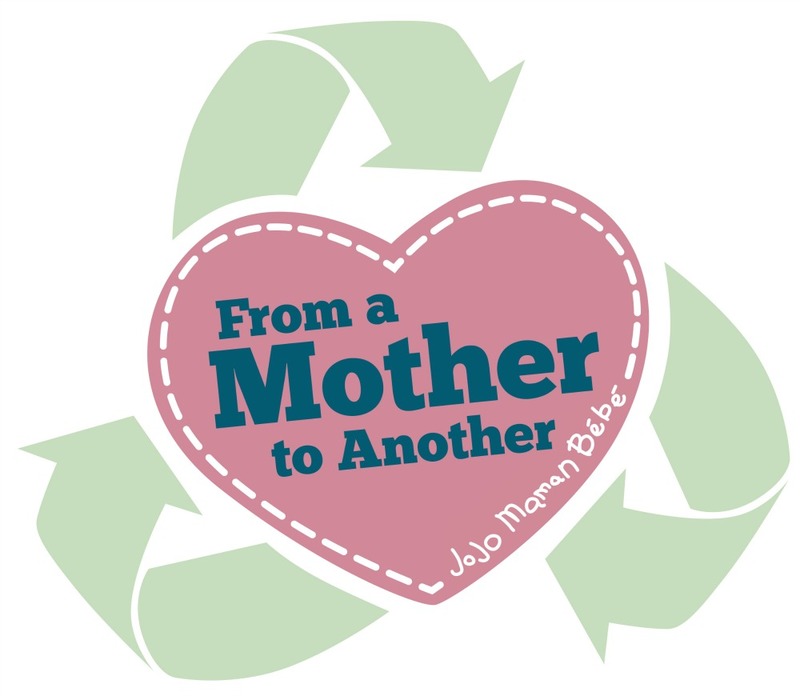 From a Mother to Another, the charity initiative from JoJo Maman Bebe is back again. Between now and 5th March 2016 JoJo Maman Bebe will be collecting clothing to go to families in need in the UK, via the Trussell Trust's food banks, as well as to Syrian refugees living in Lebanon. You can get a £5 voucher for every two or more outfits that you donate as well. Read on to find out how you can help. 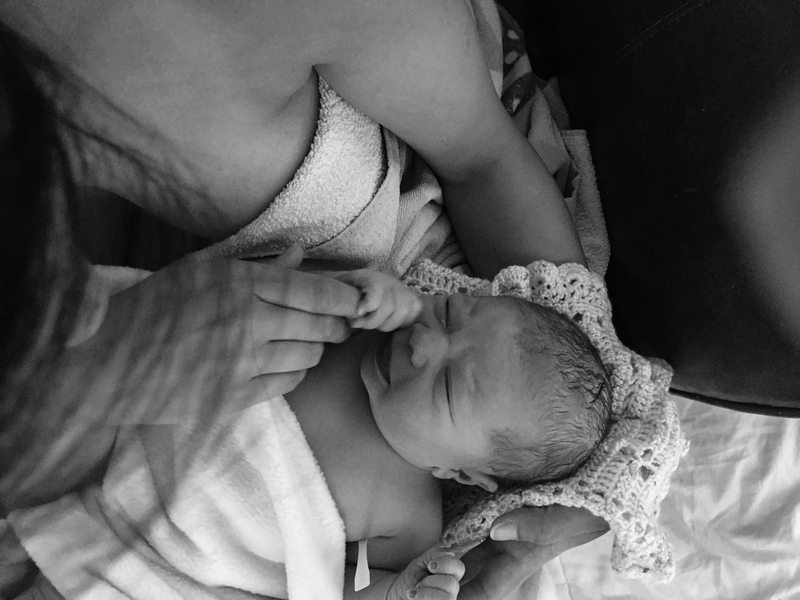 This week the lovely Jessica from Babi a Fi, is sharing her birth story. 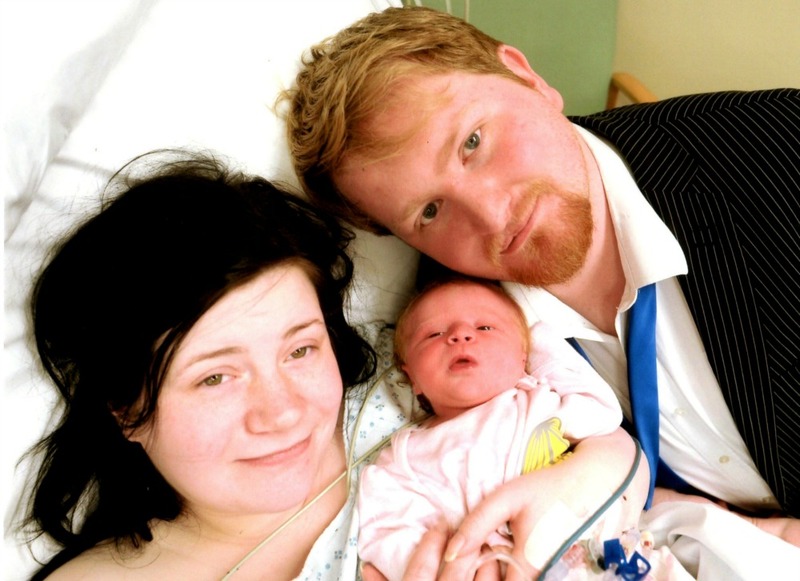 She is the only person she knows who didn't have a labour at all, as the doctors discovered her placenta had ruptured after she went in for her scheduled induction.